Who are the Coyuchis? – How Can We Help? 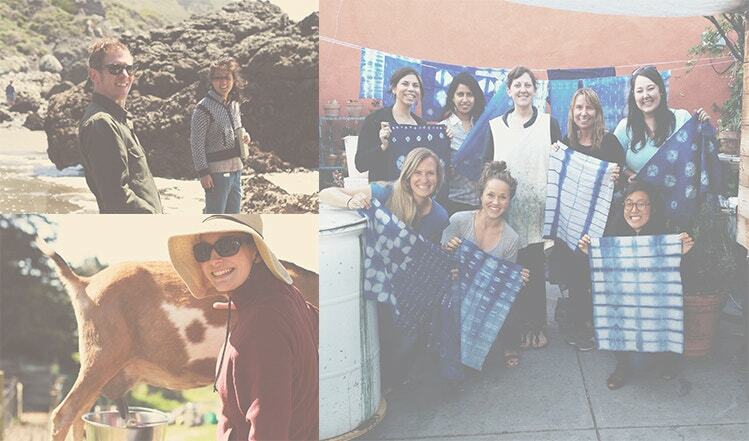 We call ourselves“Coyuchis,” a term that intimately connects us to the company we’re building, because we see Coyuchi as an extension of ourselves—a collective effort to help transform homes around the world into soothing, natural sanctuaries. Our philosophy informs and inspires not only the products we create,but also the lives we live. We strive—as a company and as individuals—to respect the environment and foster a deep connection with nature, every single day. Where does Coyuchi ship to?